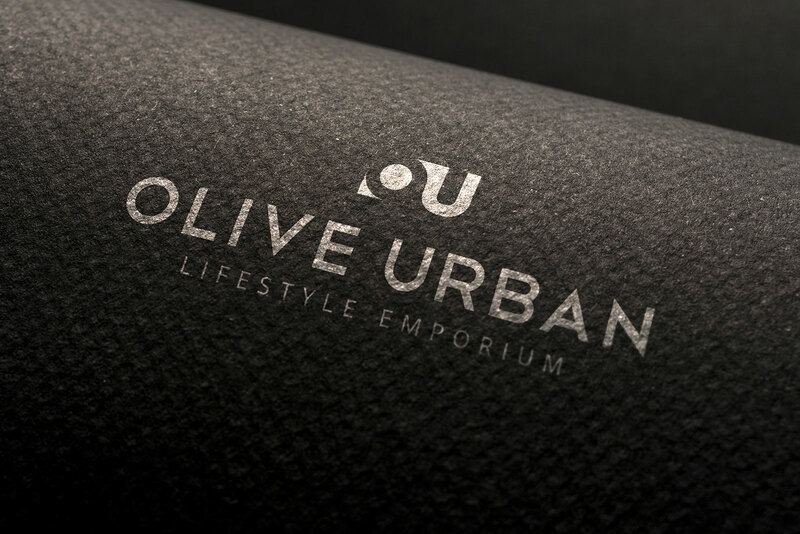 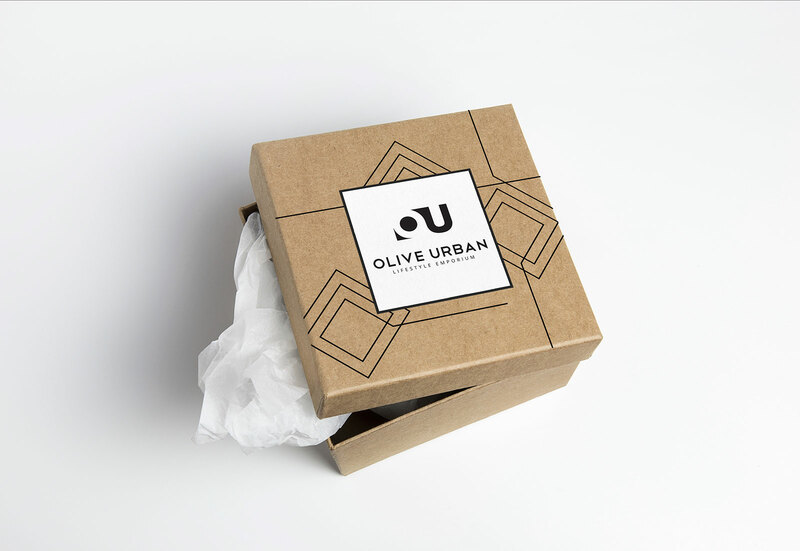 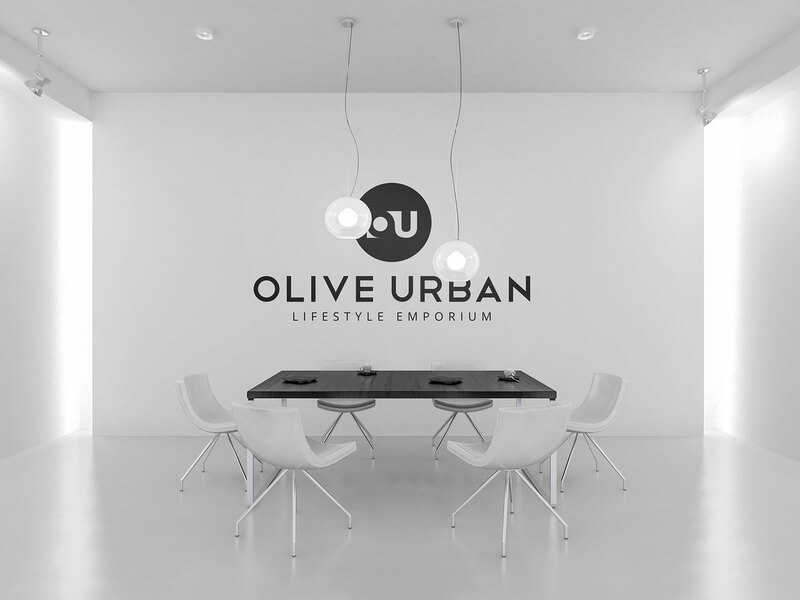 Olive Urban Lifestyle Emporium specialises in the design of African art, clothing and accessories. 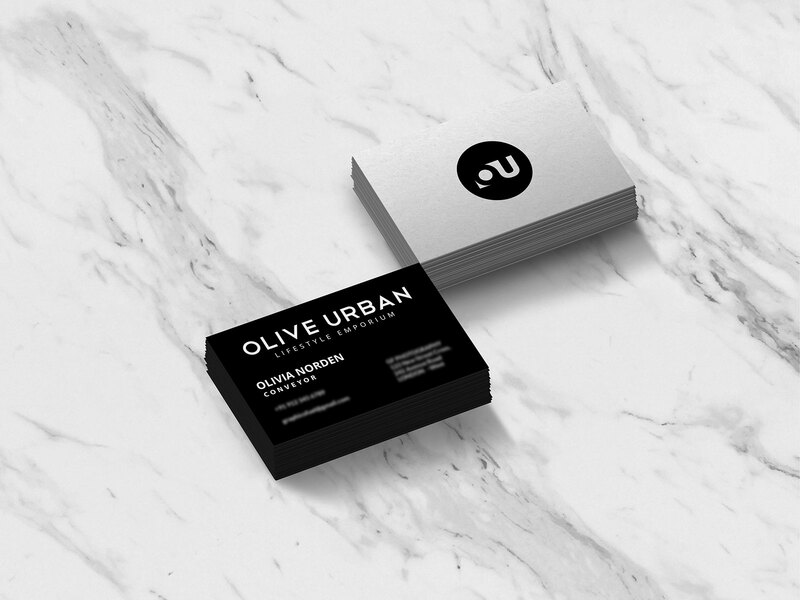 Black Ink was responsible for the full brand development and identity. 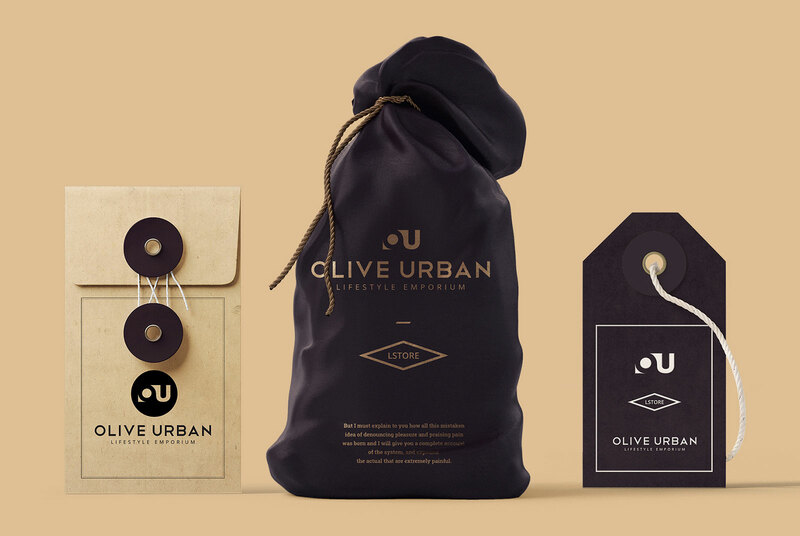 Full brand development from logo design, cards, packaging, signage and interior.